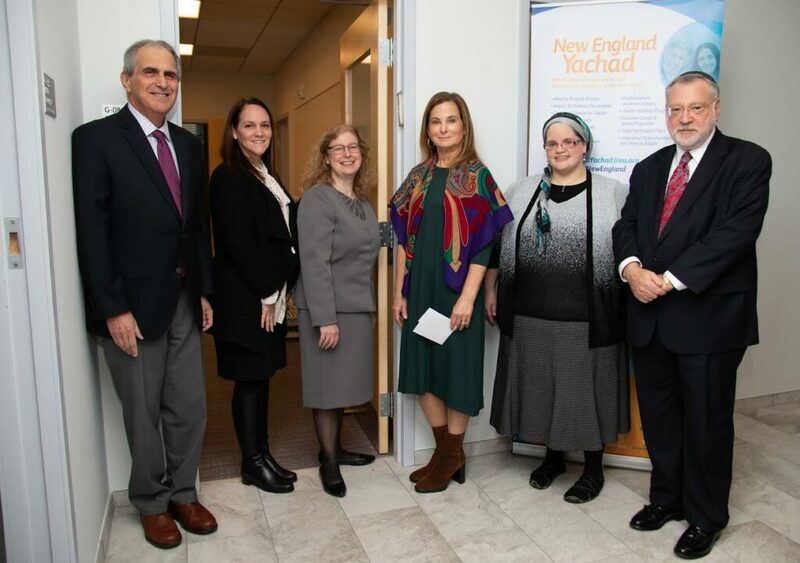 On December 2nd, New England Yachad celebrated the opening of its new Community Center in Brookline with a ribbon cutting and mezuzah hanging. Yachad, a division of the Orthodox Union, offers social, recreational, skill-building, vocational and family support programs that bring together individuals with and without disabilities. 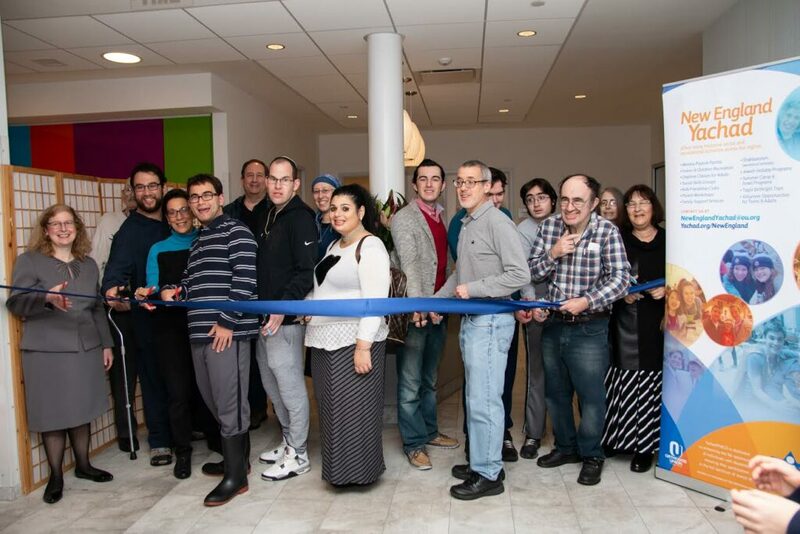 It was part of the dedication for a new campus at 384 Harvard Street designed for intergenerational, multi-organization, multi-denominational Jewish engagement. The event was attended by Robert Kraft, Rep. Joe Kennedy, Jewish communal leaders and hundreds of supporters from the Boston area. For further information, please reach out to Liz Offen, New England Yachad Regional Director at 646-628-7003 or offenl@ou.org.